A stylish spin on the classic baseball raglan with a classic Newartz design on the front. The combed cotton blend makes it super soft, comfortable, and lightweight. 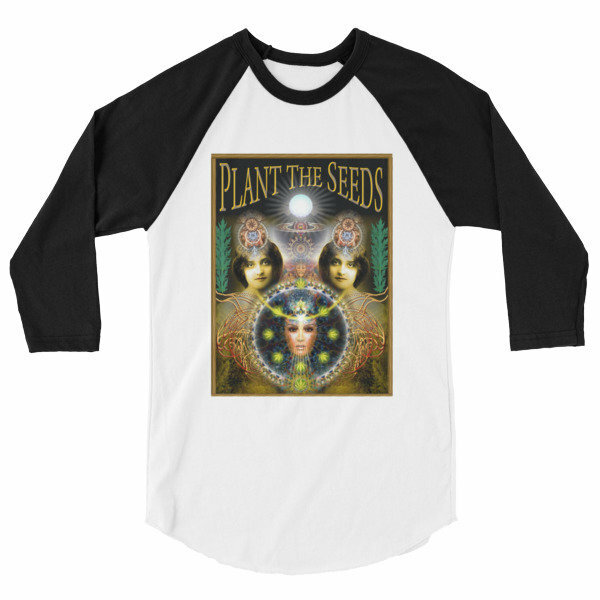 Plant your seeds in style!